let the right one in (2008). now this is how you do a vampire movie (ahem). March 3, 2011. Tags: gore, john ajvide lindqvist, let the right one in, sweden, tomas alfredson, vampires. 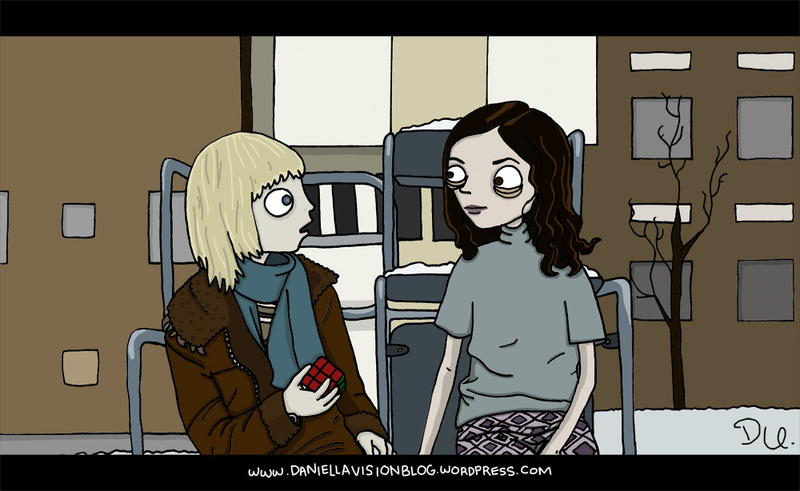 daniella urdinlaiz, drawings, horror, movies.